This new section of the NECS web site will allow me to communicate with you and provide details about projects we are working on, as well as a survey area so I can see your thoughts about the project. This first Blog posting will explain the history, development and operation of our latest innovation: the ELECTRONIC LOADING SHEET. I will refer to it here as the "ELS". As most of you realize, the advances in mobile technology, with products like the Apple iPad and the many Android tablets, are allowing software developers such as NECS, to untether our users from the desktop. You can carry around a small, light weight, easily readable and advanced piece of technology which can be directly connected to your company server via WIFI. The success of our ELECTRONIC ORDER PAD, used by DSR's and running on an Apple iPad 2, really shows the promise of where this mobile technology is headed. It's very easy to use, has a lot of features for creating customer orders, increasing sales and profit margins, creating quotes for prospects, etc. I have been told by a few customers that originally used our entree.DSR product running on laptops, that they really appreciated the "instant on" of the Apple iPad. No more waiting for Windows to boot up, etc. Just one of the many features that makes these tablets appealing. Earlier this year, I was thinking about parts of the entree system that could be untethered from the desktop to run on a tablet. One obvious area is "Physical Adjustments". This would allow you to walk around your warehouse and enter your physical inventory into the tablet. But do you really want your warehouse crew to use a tablet? An important issue would be the ruggedness of the tablet, especially if it was to be used by your staff in the warehouse. 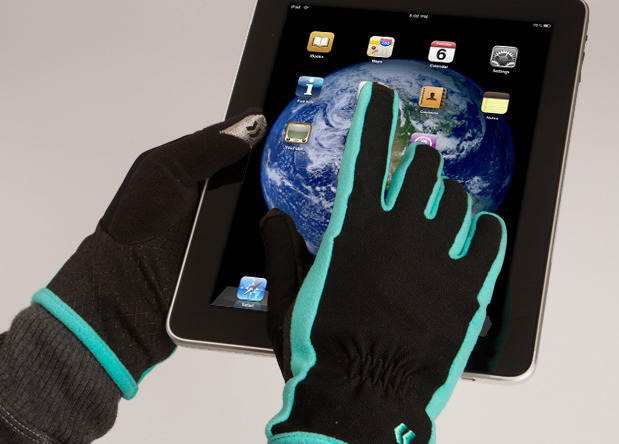 The tablet would have to have a thick, scratch resistant screen, be waterproof, endure a 6 foot drop to concrete, be able to be bright enough to be easily read in all kinds of lighting, and survive working in temperature ranges of -4 degrees to over 100 degrees. It would also have to cost less than $1,000. Lots of requirements for a typical NECS food distributor to have resolved, before they would embrace this technology. 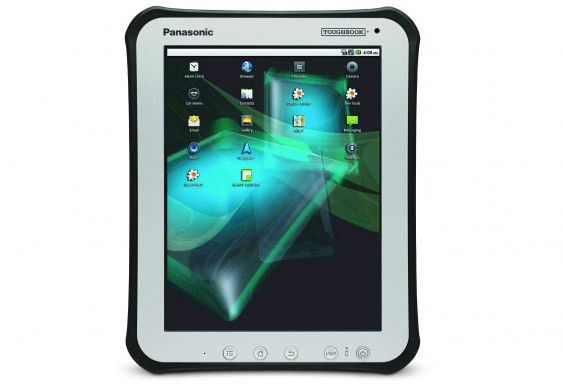 But there is an answer to this: the Panasonic Toughbook Android Tablet. It was designed for military and industrial use. It has a thick, scratch resistant screen, can withstand 6ft drops to concrete, can operate in bright sunlight or very dim lighting, can operate in -4 to 104 degrees farenheight temperature range. Below is an image and a link to some news articles. It is due to be released by the end of the 2011. Note that another option to buying an Android tablet, such as the Toughbook, is to purchase tablets in the $200 - $300 range, and protect them with a protective case, such as made by Otterbox. You might consider these "throw away" tablets, as they may not last more than a year (depending on how you use them). My points on the above is that tablet technology is catching up to the real world needs of business and industry use. One of news articles above mentions how the Panasonic Toughbook tablet is "tough enough for use in War Zones and at a Childrens Daycare"... that says it all to me! When you read through this blog posting, you are going to wonder if the ELS may someday replace our existing entree.UPC barcode scanning system. My answer has to be "no" to that. For what entree.UPC does, it does very well, and it suits the needs of our current customers that use it to manage their inventory, receiving, order picking, etc. However, many NECS customers have never taken the leap to automate their warehouse with entree.UPC, primarily because of the cost. Also, the small screen on the mobile computer/scanner (running under Windows Mobile 5), makes it difficult to know exactly where you are in the order picking process, etc. The ELS system, running on Apple or Android tablets, allows a distributor to very cost effectively automate their order picking processes. 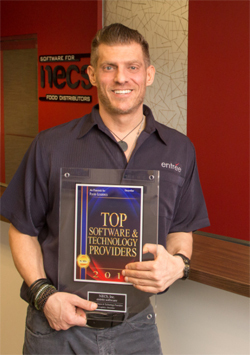 In March of 2011, NECS had a booth at the Boston Seafood Show. At the show, I was able to spend some time talking to one of my first customers (in the first 20), John at George's Seafood from Norfolk, Virginia. We spoke about what we could do to make his warehouse operations more effecient. John sells primarily fresh and frozen seafood. His warehouse staff is constantly weighing products, writing down the weights, having someone in his office key in the weights, print customer picking labels which need to be attached to each case showing the weight, etc. 1. The tablet(s) would connect directly to his local entree server via WIFI, and be completely portable. At the end of the day, they would be locked in his safe. 2. His orders would be created as normal in his desktop entree software. 3. No longer would Pick Lists be printed. Instead the tablet would act as the "electronic" version of the paper Pick List document. 4. No longer would Loading Sheets be printed. Instead the tablet would act as an "electronic" version of the paper document. 5. The employee in the warehouse would turn on the tablet, log in, select the route, then be able to view a Pick List for that route, along with all the Loading Sheets. 6. When viewing the Loading Sheet on the tablet, it would resemble the printed Loading Sheet his staff is used to looking at. 7. Quantities and weights could be easily entered. A person in the office would no longer need to key them in. 8. The warehouse operator would be able to sort / view the line items on the order by temperature zone, class, warehouse location, etc. They would also be able to view a complete "revision" history of the order, showing each revision and the items that were added/deleted from the order, etc. 9. 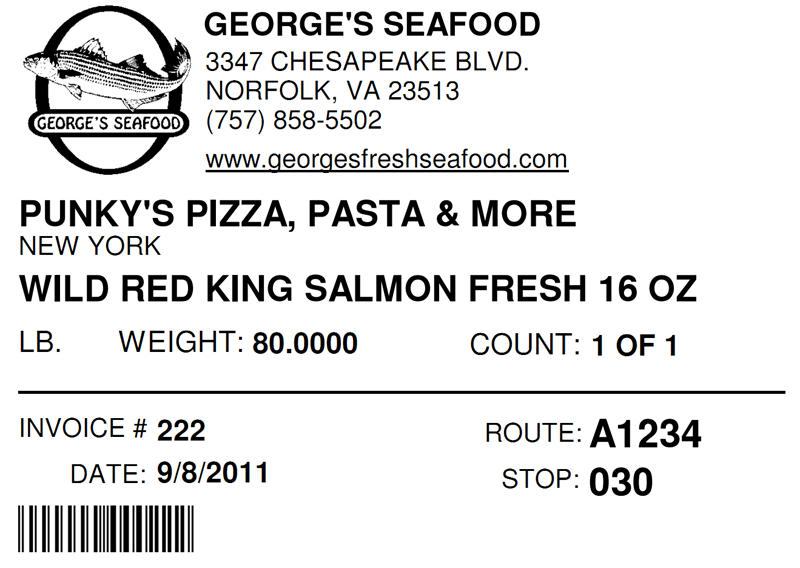 Picking Labels could immediately print per line item as the quantity and/or weights were entered. The labels would print on a portable, WIFI based, Zebra thermal label printer. This step would save time because the labels could be affixed immediately to the product. No more having 75 labels for an order, and having to figure out what box has what label. Also, there would be no more waiting for the person in the office to enter the weights and then print the labels. 10. The completed invoice could then be printed from the tablet. 11. All the while, employee productivity in the warehouse could be tracked. Because tablets have a Bluetooth interface, they can communicate with other devices, such as cordless barcode scanners and even scales. John does a lot of weighing of products for customers, so saving the time to input the weights would be one more thing to make his processes extremely cost efficient. Also, no data would ever be stored on the tablet. So if the tablet was ever stolen, there would not be any company information on it that could fall into the wrong hands. The plan sounded good to both of us, and John gave me the go ahead to start the project. The ELECTRONIC LOADING SHEET is born! Just about six months later, we have the "beta" version of the ELS software ready for John to put through the paces in his operation. This first screen shot shows the login page. Each person that uses the ELS must log in with a Username and Password. This allows the ELS software to track each user, how long it takes to pick each order, and other productivity information. After the user logs in, they are presented with the Route Selection screen. This screen will allow them to pick the Delivery Date, and then list all of the Routes which have orders that need to be picked (in the truck image). The number in paranthesis next to the route name, indicates the number of invoices in that route that need to be picked. The user simply touches the truck image, and all the invoices for that route will appear. Note the "Pick List" bar, which I will describe next. The below screen shot shows the "Pick List" for the route. Simply touch the Pick List bar, and all the items needed for that route will be displayed. Exactly the same results as you would get if you printed a Pick List report for that route from entree. Note that as the user picks the total amount for the item displayed, they can press the "Picked" box, to help them keep track of what is left to be picked. Also note that you can sort the information by pressing a column heading. You can also only show just the items for a specific "temperature zone", such as "Frozen". * Screen is very easy to navigate, even with more than 100 line items on an order. * If there is a comment on the order, the warehouse user can view it. * The user can select a "temperature zone", and only those items in that zone will be displayed. This includes Dry, Frozen, Refridgerated and Cooler. 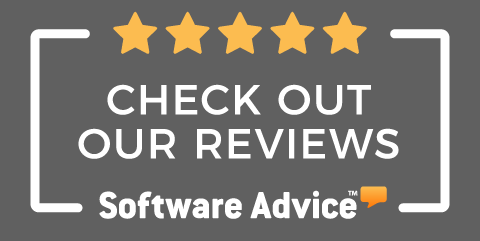 * The user can select the "Add-Ons" button, and only see the items added on after the original order was created, broken down by invoice "revision letter". * All the items which have their "Picked" quantity or "Weight" in red, need to be entered. * The user can touch any column heading, such as "Wh. Loc", and the items will sort for that column. * Columns can be custom configurable to suit the needs of your warehouse crew. You can change the order of the columns, remove columns, and add additional columns such as Brand Name, Lot Number and Class. * If there are multiple lines of description for the item (including customer specific descriptions), they will display in the "Description" column. If the user double-taps an item, the item detail screen will be displayed. This screen shows more details about the item, including current on hand quantity and weight, UPC Number, Constant Weight, etc. The user must then confirm the quantities and weights for each item. Very similar in concept to what they would do when picking an invoice, and writing down the totals on the printed Loading Sheet. A numeric keypad appears when they touch the item, and the quantity picked for the order can be entered. Note the "print labels" icon on the keypad (in the blue box above the enter icon). If the user touches this icon, picking labels will print to the defined printer. Entering catch weights is also very easy. The below screen shot shows a catch weight item selected, with the weights being entered. All of the same features that the main entree software provides, such as validating the weight entered against the "Minimum" and "Maximum" weight is supported. When the picking process is completed for the order, the user can have the finished invoice print immediately. It's important to note, that as data is being entered, it is immediately saved on your entree server. This means that if the tablet stops working (ex: battery goes dead), no data will ever be lost. Now for some exciting future options that we plan on adding, because of the Bluetooth connectivity built into the tablet. Each tablet can interact with multiple Bluetooth devices, up to 30 feet away from the tablet. The first is barcode scanning, using a "Bluetooth Cordless Ring Scanner". Basically, using the same programming processes that we developed to scan and recognize almost anyones barcode label (using our "Barcode Definitions" design), which entree.UPC uses, you will be able to add hands-free barcode scanning when using the ELS. You would be able to scan an items barcode, and have the quantity, weight, lot number, etc. immediately and automatically update the ELS Loading Sheet screen. 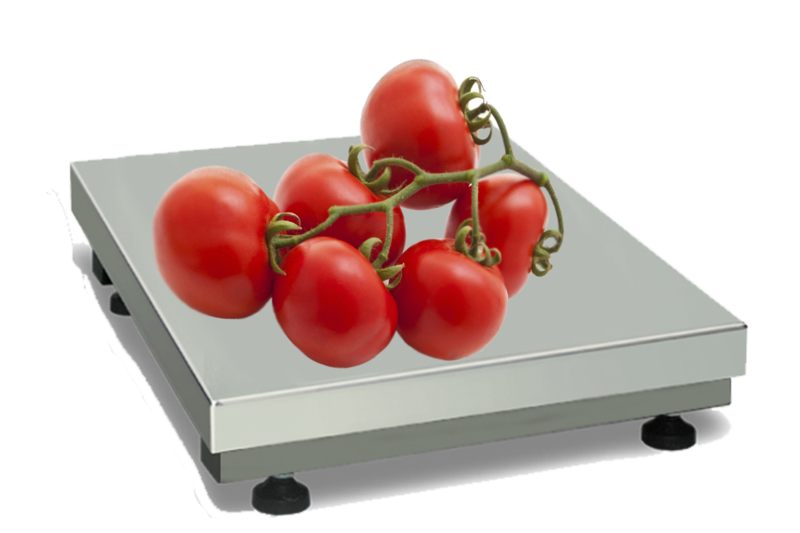 Do you have a scale in your operation, with the need to frequently weigh items on a customers order? No problem as many scales can have a Bluetooth interface added. Just put the item on the scale, and the weight is automatically sent into the ELS. At the time of the posting of this Blog article, we have the ELS running on an Android tablet and communicating with a Bluetooth scale made by Doran. An idea, which I would want to get your input on, is something I call "Rolling Inventory". The concept is that when your warehouse crew is "rolling along" and picking orders, they will be able to clearly see what entree reports as the current "true" On Hand Inventory/Weight. * Flag the item to alert a supervisor that there is a potential problem and that this product should be counted. * Enter the on hand quantity they see. If a Bluetooth barcode scanner was attached to the tablet, they could go into a "count" mode and scan each barcode label, which would record the weight, lot number, etc. This information will go into a special file that a supervisor can run a report on, and take action if needed. If my assumptions are correct, this might turn into a highly useful tool for distributors to quickly find, correct and resolve inventory issues. The subject of "Voice Picking" is something that comes up from time to time from my customers. Many of these systems cost in the six figures, and it's not unusual to hear of distributors spending over $250,000 on a voice based picking solution. However, because they usually represent productivity gains of over 50%, their high cost can be justified. Using a Bluetooth headset and barcode scanner, this becomes a real possibility that could work quite well with ELS. And at a cost that is far, far below what other warehouse management software / hardware companies would charge. Depending on the feedback we receive from you, this is something we may add. Below is a banner design we put together that was displayed at the Golbon Food Show in Boise, ID on October 12-14th. Our goal was to create a "Star Trek" type feel for automating a warehouse with the ELS. It got the attention we wanted, with many distributors waiting in line to see how the ELS worked and ask questions. Of course I am very interested to know what you think about the ELS! Interested in giving the ELS a spin in your warehouse? Click here to request an evaluation copy or send me an email at: chris@necs.com. Fill out the survey questions below, which will help me steer this project in the right direction.